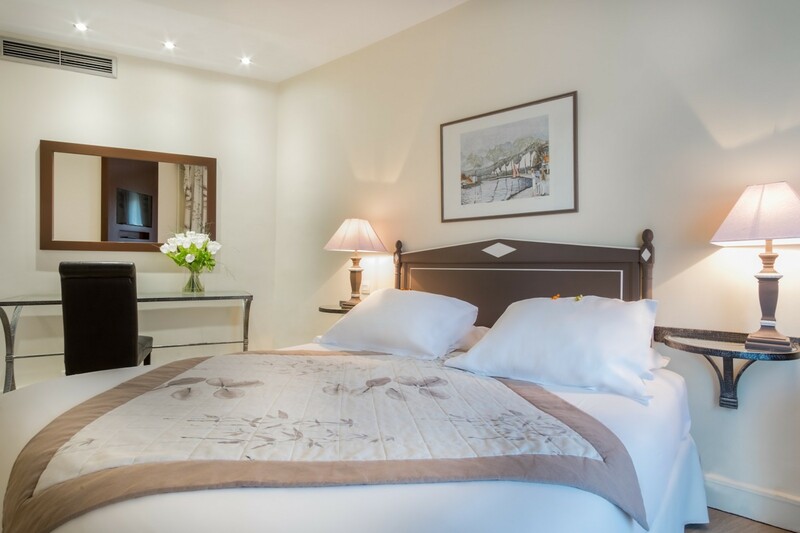 Our Club ensuite rooms can be equipped with high quality double, twin or king-size beds on request. 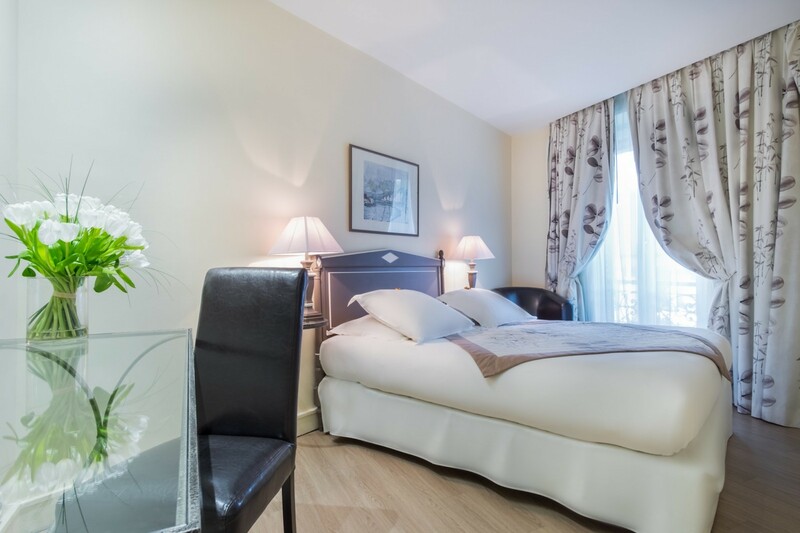 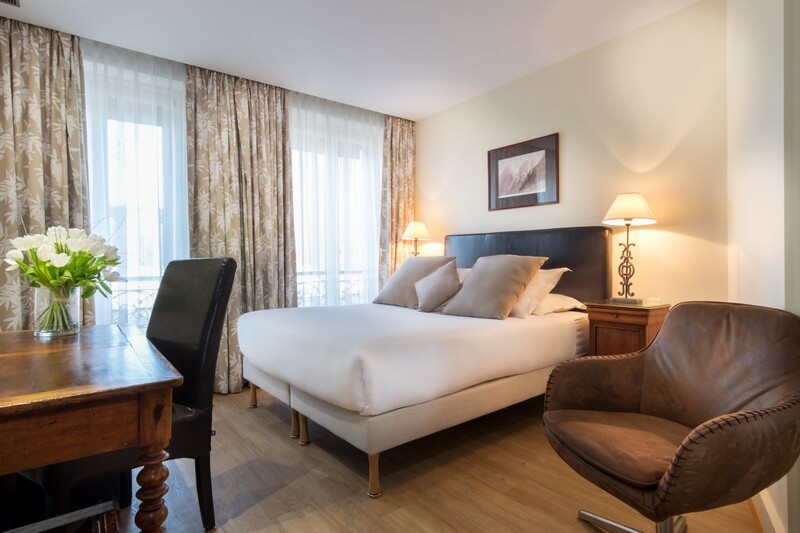 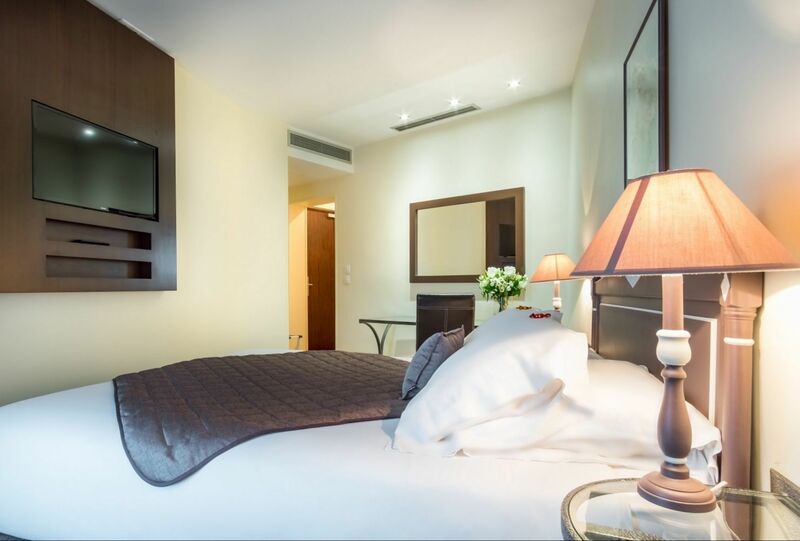 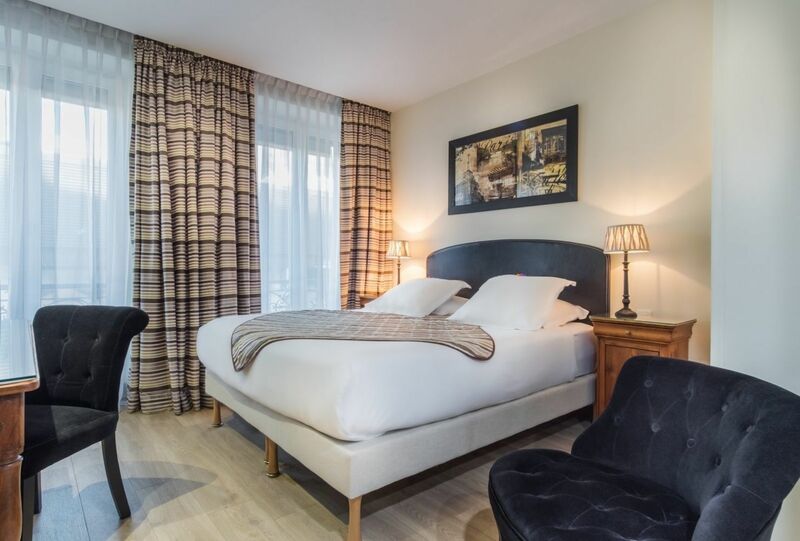 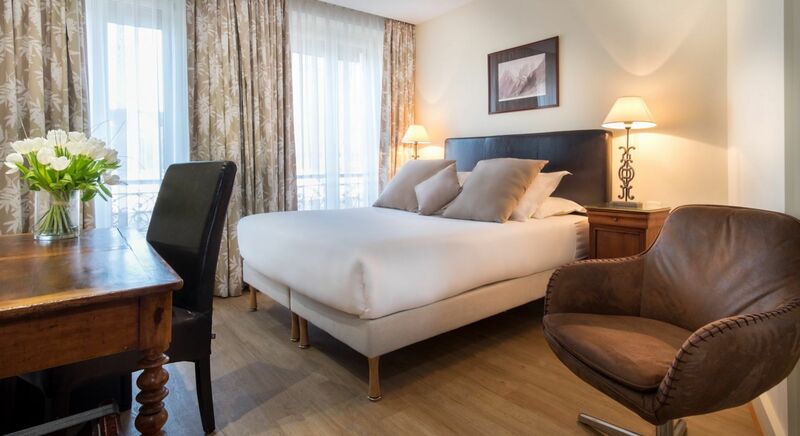 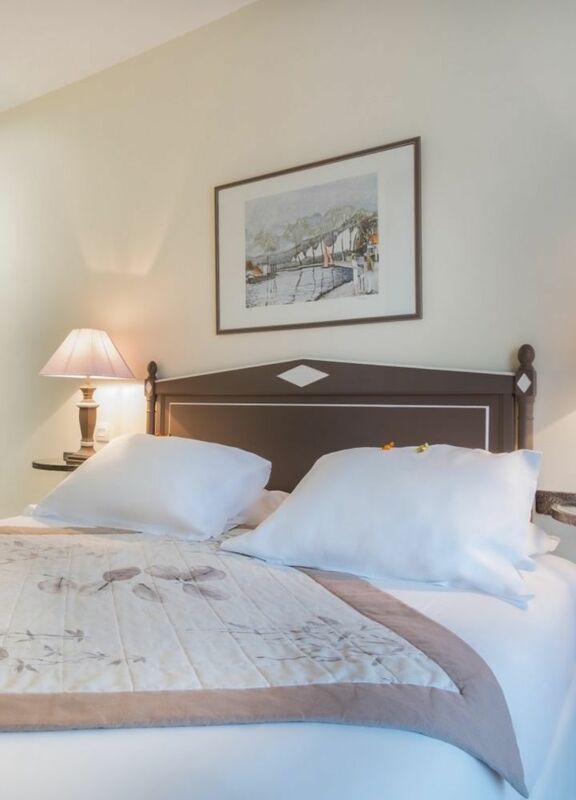 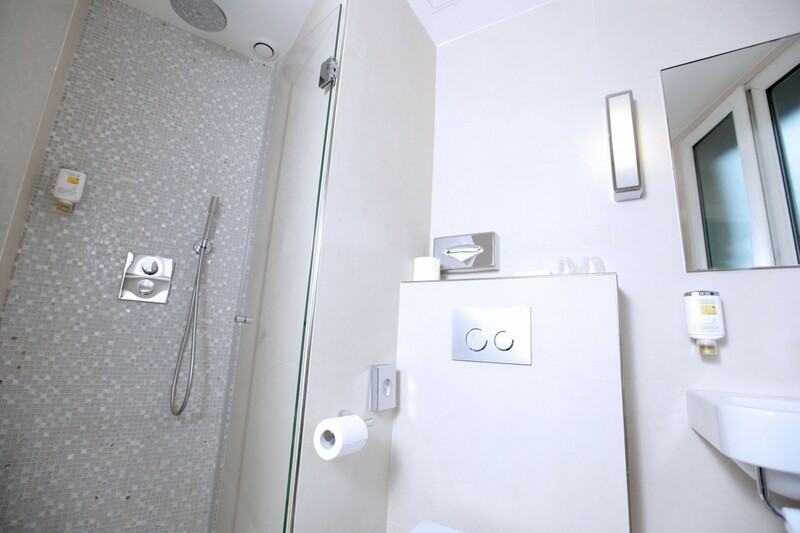 Each room has been decorated to a high standard to provide guests with a homely atmosphere during their Paris stay. 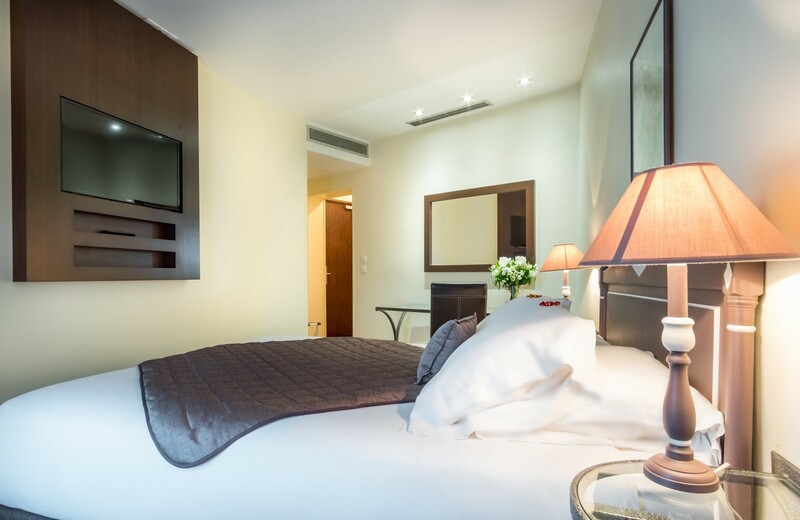 All rooms are air conditioned and soundproofed and provide 3 star amenities with international channels, free Wi-Fi and mini bar.